Welcome to the Exercise Physiology Lab! The Exercise Physiology Lab is coated in the Centre for Physical and Health Education at Nipissing University. 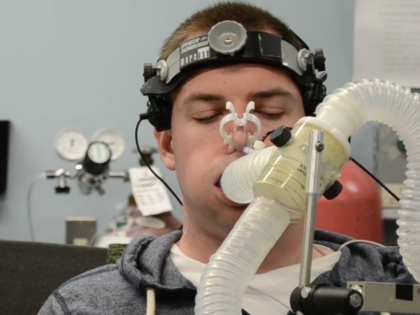 Our research program examines the role of exercise in human health and performance. 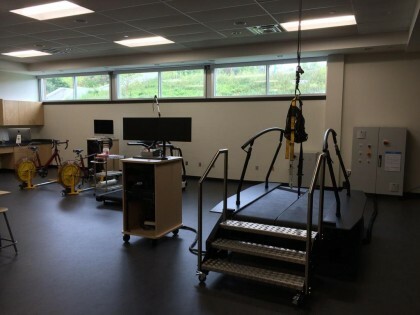 Research infrastructure includes a temperature-, humidity-, and oxygen-controlled environmental chamber, a dual-belt instrumented treadmill, motion-capture system, metabolic carts, velotron cycle ergometers, near-infrared spectroscopy, electromyography, and blood sampling equipment. Our current research program explores various factors related to exercise physiology. 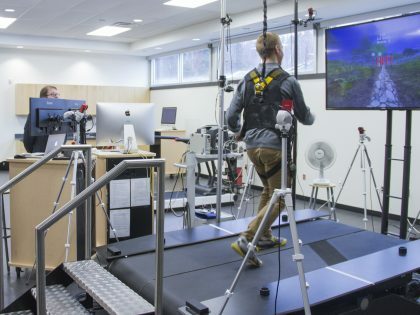 Specific research focuses of faculty include: temperature regulation, performance in extreme environments, regulation of cerebral blood flow, pulmonary oxygen uptake responses to exercise, and heart rate variability, with a specific focus on cycling and running.